I don’t know about you, but every time I do some sort of no spend challenge, I get the urge to declutter and organize. Maybe it’s my way of occupying my time instead of thinking I have to be in a store. What ever the reason, I love the feeling I get after I finish a good purge. Really makes me consider why I want to buy anything new for the house. 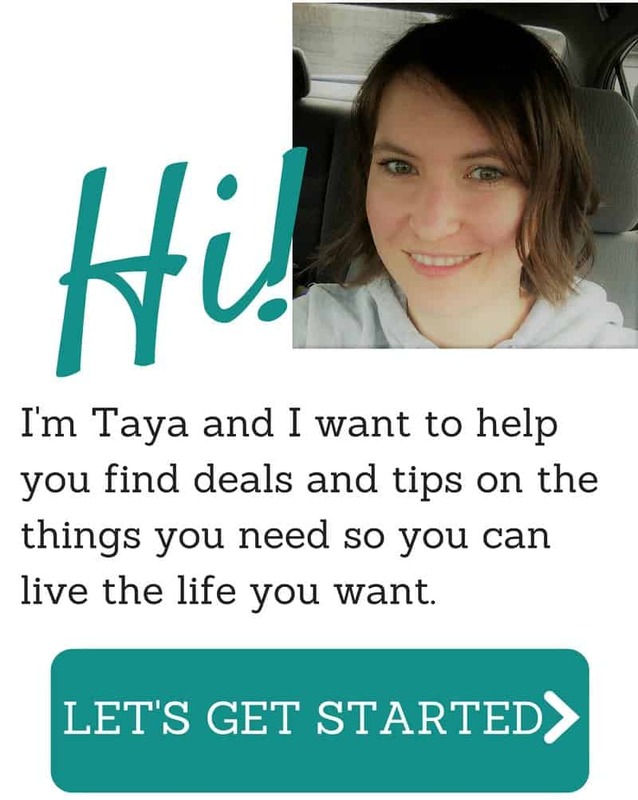 Several of you have mentioned in the Simply Frugal Community that you have already started organizing without my prompting and I think that is so excellent! I’ve actually done quite a bit of decluttering already (in December) because we were going to list our house for sale. I think thanks to our efforts, it sold really fast! As in, we listed it on a Friday, had a showing on Sunday, then an offer on Monday. Blew us away with how quickly everything went! On that note, this week, we’re going to spend some time decluttering, organizing and cleaning! I just don’t see the need in keeping or moving anything that we still won’t use, just because our house is bigger. Saves the hassle of packing it up! Rather than following a set list of tasks, I’m going to list out a whole bunch of suggestions for areas/things you can declutter. Pick what speaks to you! Choose one, or choose a bunch! As I start packing up our stuff for the move, I’ll be going through everything. But this week, I really want to try to get my filing and recipes in order! I’d love to know what you will be working on this week? Let me know in the comments below!